Under the IWTMA (Indian Wind Turbine Manufacturers Association), the following students bagged the first, second and third positions respectively. They were being awarded by the IWTMA in the ceremony held at Hotel CLARIDGES. 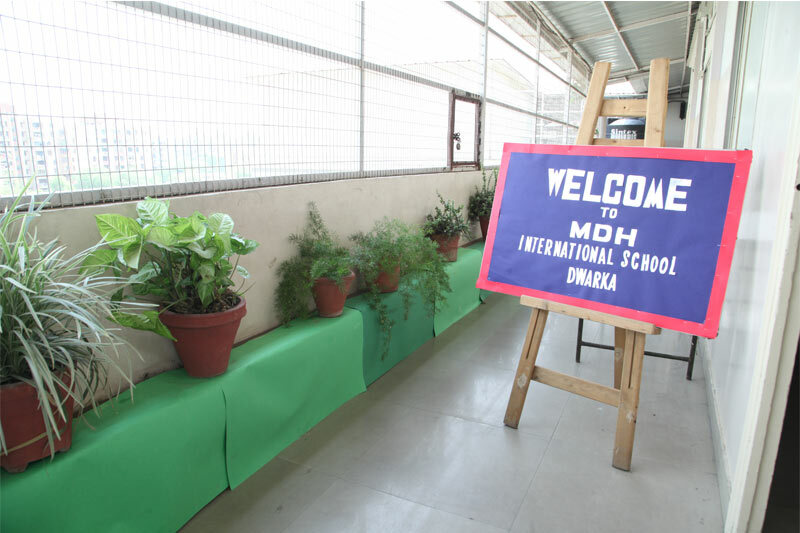 Inspired by the Prime Minister Narender Modi’s “Swachh Bharat Abhiyaan”, MDH International School, Dwarka took initiative and participated in the cleanliness Drive on Saturday and Sunday 21 and 22 November, 2015. 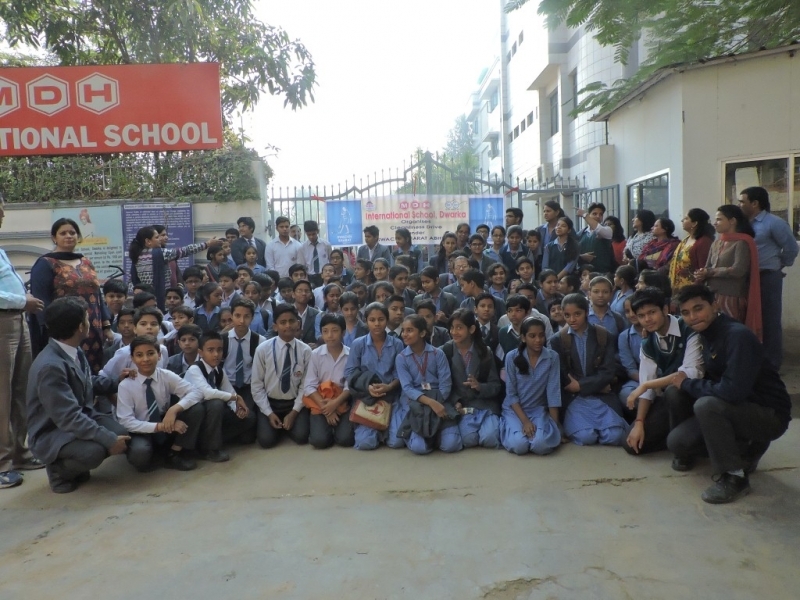 The students from various classes along with the staff members brought their own cleaning tools for the drive. 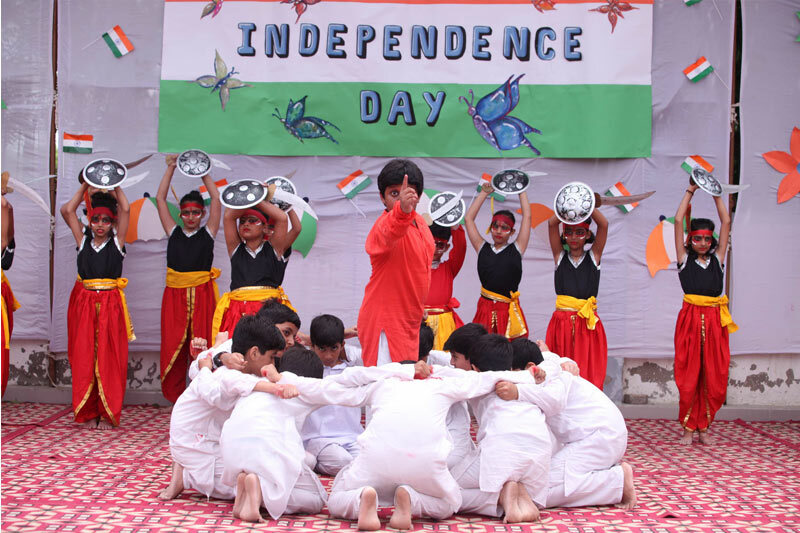 Various classes and specific areas were allotted to different Groups alongside the teacher in charge. The students did a wonderful job and were appreciated. 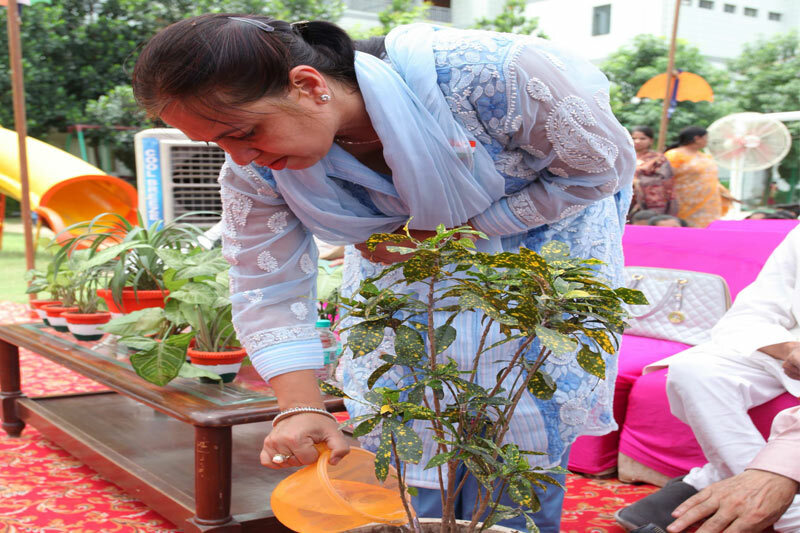 The Principal, Mrs. Nandini Bidalia, not only valued but also took initiative in the cleanliness drive. She encouraged them to keep on with the same zeal in future too. 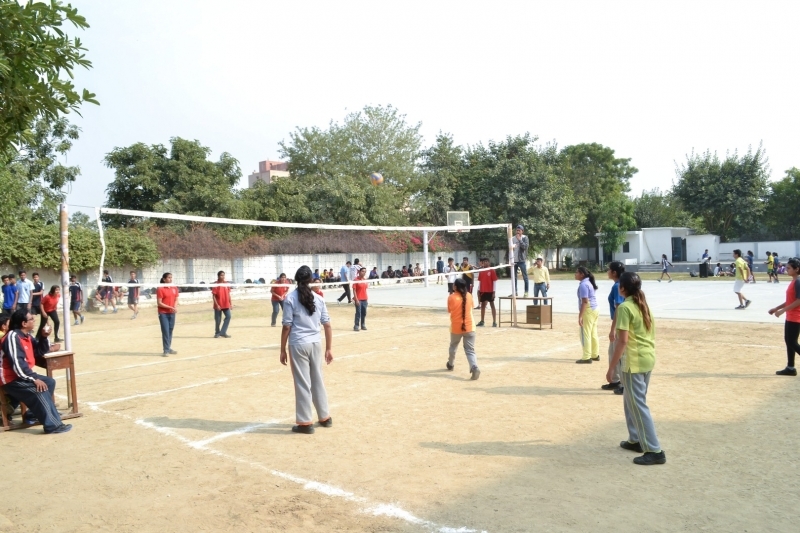 MDH INTERNATIONAL SCHOOL, celebrated the Sportsmanship Spirit in Annual Sports Meet- Umang at NSIT, Dwarka, New Delhi on 5 December, 2015. 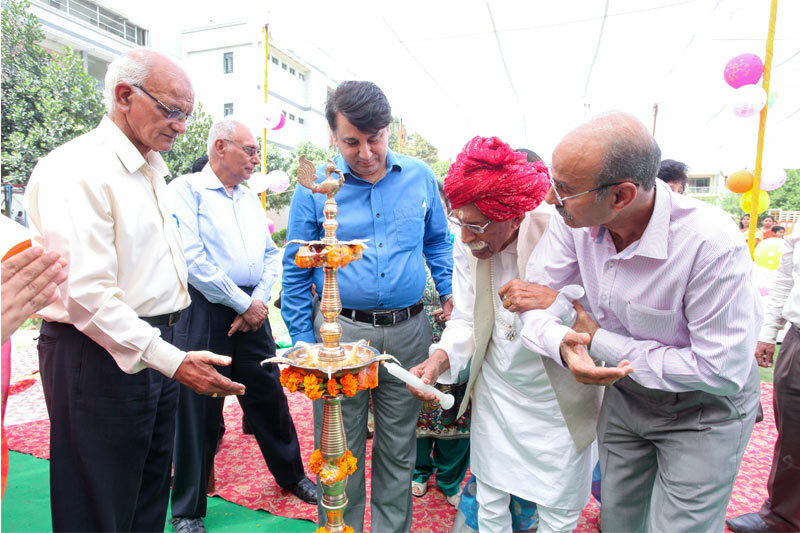 Mr. Sriram Jha, the Chess Grandmaster was the Chief Guest along with Mrs. Veena Tandon, D.D.E. as the Guest of Honour. 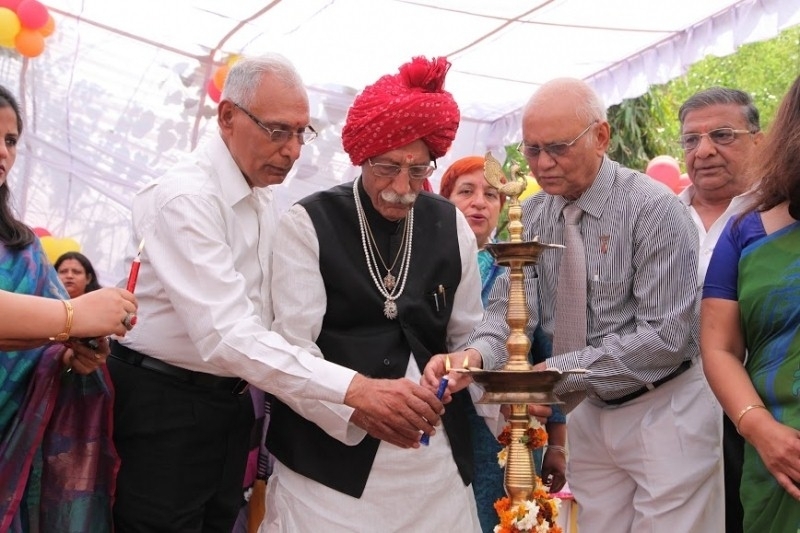 Chairman Mahashay Dharampal Ji, Manager Mr. R.K.Wadhera and other dignitaries declared open the meet and the program started with the lighting of the torch by the Council members. 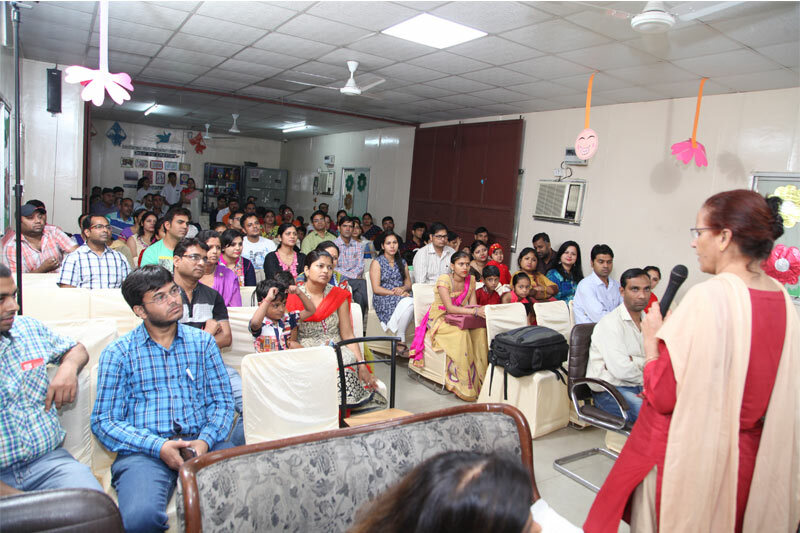 The Annual Report of the events held throughout the session was comprehended by Principal Mrs. Nandini Bidalia. Band Performance in unison spellbinds the audience with their performances and formations. The main magnetism of the occasion was the Fun Races by Tiny Tots in unusual attires as Animals, Helpers and Birds etc. A presentation of Yoga, Aerobics, Dance and Music flabbergasted the spectators. The motivational speech by the Chief Guest added superfluous fervor to win in the participants of the races and other sports activities. 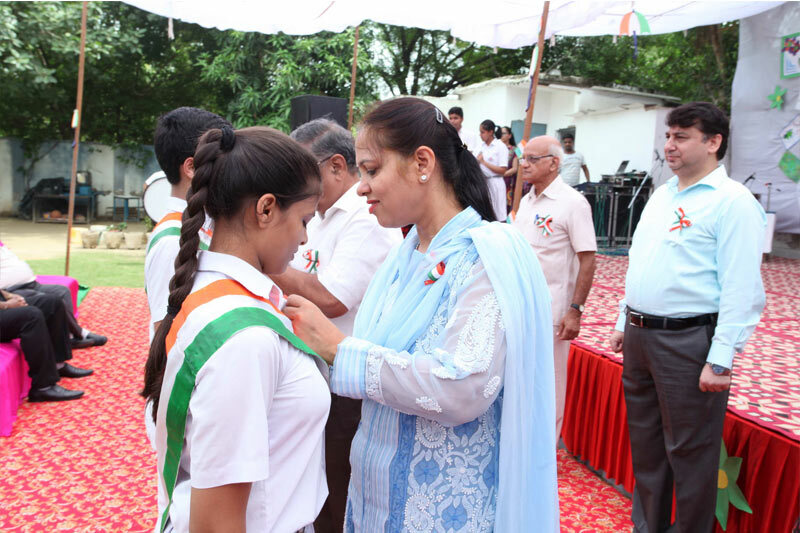 The program concluded with the Grand finale and releasing of balloons with the tag of MDH INTERNATIONAL SCHOOL.